For episode 004, Brandon and Kyle dig up the world’s most fascinating mummies (both those intentionally and accidentally created); trace the birth, evolution, and inventors of recorded sound; and visit the inhospitable, yet alluring, Atacama Desert. For episode 003, Brandon and Kyle surf through a coal fire in Centralia, Pennsylvania, the eruption of Mt. St. Helens, a list of very unusual ghost towns, the life and times of Harry R. Truman who died in the Mt. St. Helens eruption, stories from the California Gold Rush, the End-Permian Mass Extinction, and the Sandwich Islands. It’s a nice episode. Take a listen and see just how many explosions we chucked in there. On this episode of Wikisurfer, we learn of the Allied plan to defeat the Nazis with aircraft carriers made out of ice, how the Canadians created engineering marvels in the form of spiral train tunnels, the extinction of both animals and people groups at the bottom of the world, a skydiving beaver named Geronimo, and magical Medieval Bestiaries. Welcome to Wikisurfer, a kind of experiment in podcast storytelling. Basically the format is this – two guys – Brandon Fibbs & Kyle Sullivan – will each pick a starting topic on Wikipedia, crack it open, and see what hides inside. Moving purely on curiosity, hopping from hyperlink to hyperlink, they pick the best, weirdest, most wonderful stories possible. 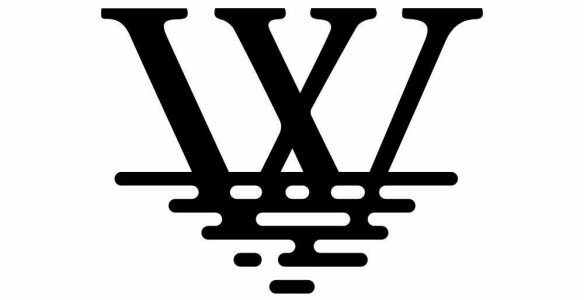 Welcome to Wikisurfer, a new podcast in the world. We would say more on this curiosity-driven, hyperlink-dependent journey through the ecosystem of Wikipedia and the larger internet…but maybe our little teaser can do the job for us.